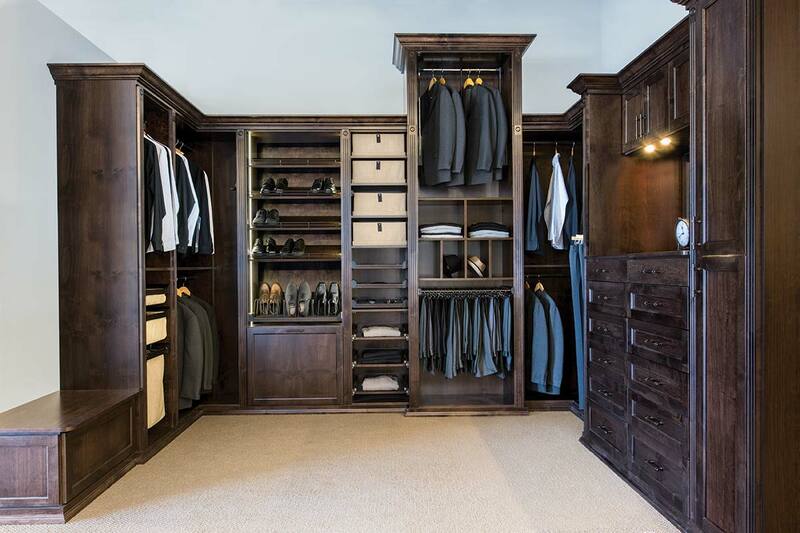 Key Benefits to a custom closet are organization, preservation of your wardrobe, efficient use of space, add value to you home and lastly, it looks nice. A custom closet can be built to perfectly match your homes architectural style and/or color pallet. Today’s home buyer rank closets and house storage along with organization as critical to a buying decision. In order to see the latest offerings and styles, please contact us to schedule a appointment.